I tested the Adam tight lies against the callaway XR and I think the callaway XR is a much better club! I just got the 815 Alpha fairway with Proj X LZ red 6.5…OMG! 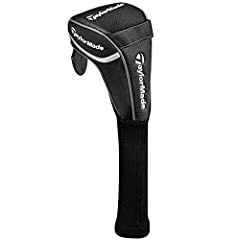 I use an old Taylormade R7 three wood. Hi Rick. Great review as always. My best 3 woods this year were TM Aeroburner TP, Nike Vapor Speed and my old faithful Adams Fast 11 Ti. 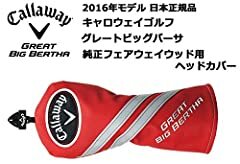 I got a Callaway Big Bertha 815 and used it once before the season ended and I liked the low ball flight. Keep up the good work! I was surprised that the aeroburner or xR didn’t make the list. I will say I have tried everything and own the 915FD but it is in the closet as nothing could replace my X2 Hot Pro 3. I have a 915 3 wood , lovely club to hit . I like my Adams Tight Lies but I’m not as accurate that I would like to be with it. Looking to add a hybrid. Will you be reviewing those? 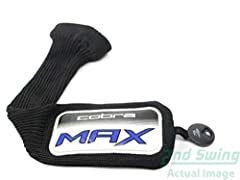 Cobra King LTD 3 wood is a beast!! Rick, are these your favorite in order or just random/no order? Just bought the ping G30 3 wood, great club so easy to hit and goes a long way..!! 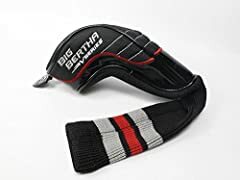 I got Great Big Bertha for Xmas and I love it to bits!!! I have an old Adams SF 10 5 wood that I found in a used bin for almost nothing. So easy to hit it’s like cheating. 230 in the fairway all day long. Haven’t found anything better yet so i’ll stick with it. very surprised that the aeroburner was not in this video?? you mention the Steelheads, esp for the sound. I still have a Steelhead3 driver, still use it, still love it! Didn’t you game the R15 for a while in 2015, Rick? R15 is my pick for fairway of the year. You should try the Tour Edge Exotics. They have a cult following in America and are hot off the face. Why haven’t you tried them?